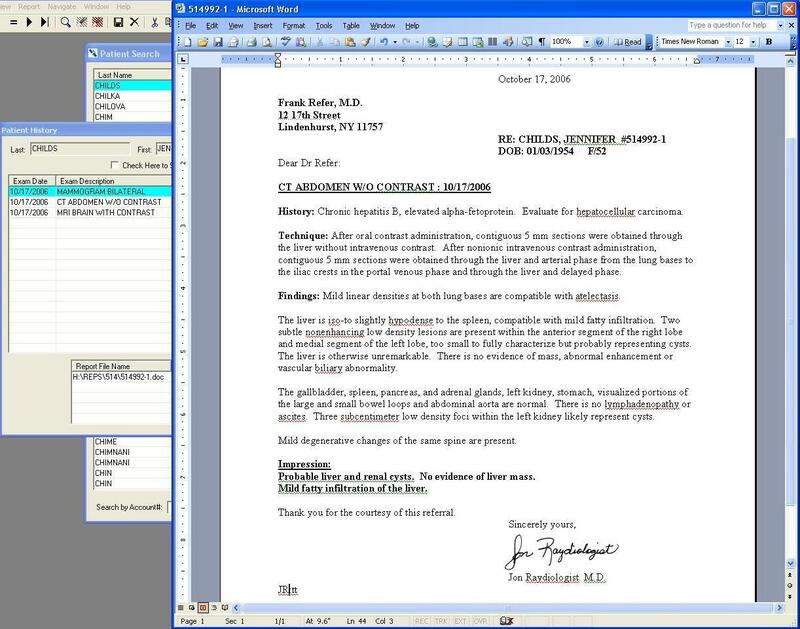 Computer Administration has taken years of development and integrated components and has created RadMinistration a Radiology Information System. RadMinistration has been serving the Radiology Industry for Over 20 years. Many of the original design features have been maintained over the years. The evolution of RadMinistration has brought the Radiology Industry a Powerful, Robust, Detailed System that is easy to use. RadMinistraion has been designed by Radiologists, Radiology Personnel, Transcriptionists, Radiology Billers, etc… Who better to design a RIS than the ones that use it! Every Module listed below is seamlessly integrated as one! Individual Modules can be purchased and used as needed.